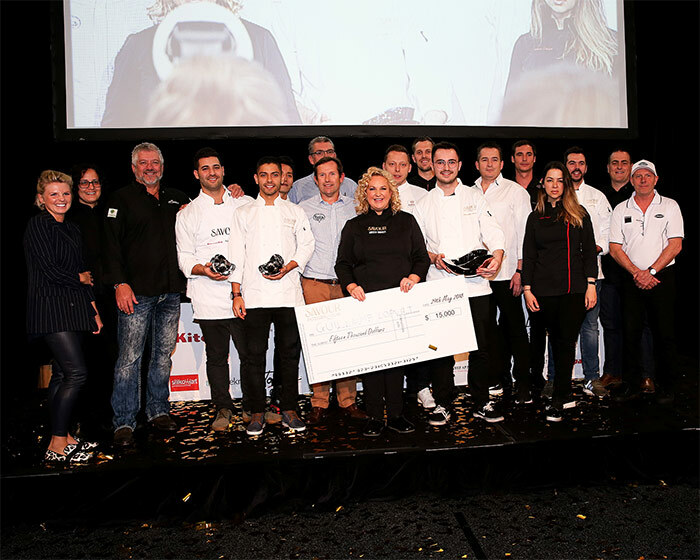 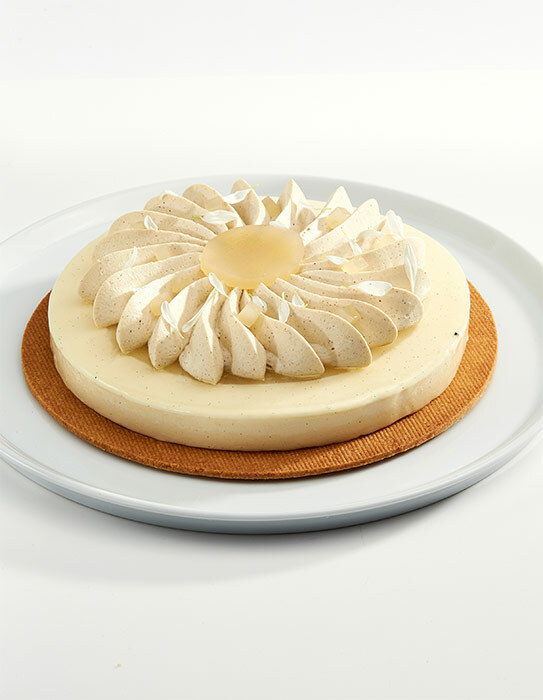 For three days, 30 pastry chefs from all over the world plated up their best tarts, éclairs, entremets, and desserts before an exceptional jury formed by Frank Haasnoot, Melissa Coppel, Jerome Landrieu, and Paul Kennedy, executive pastry chef at Savour School. Lopvet was the competitor with the highest combined score, thus being proclaimed the winner of the title, valued at $15,000 AUD in cash and more than $30,000 in prizes. 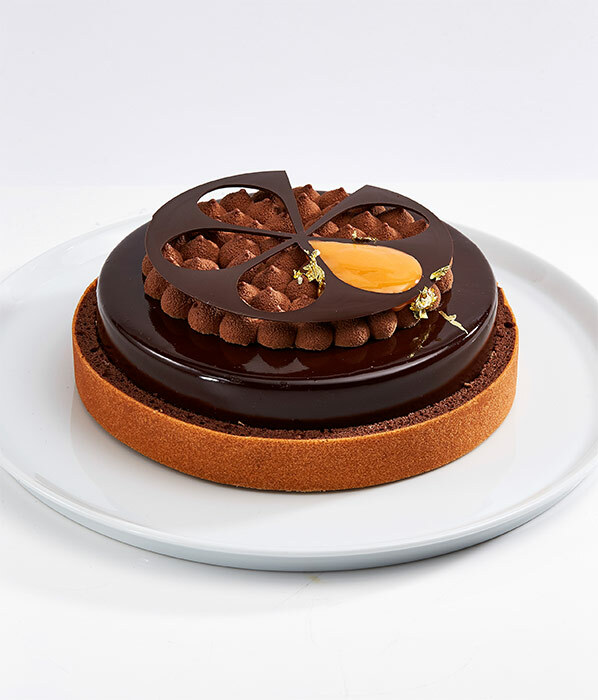 The winners of the individual categories were Philip Khoury (tarts), Tat Man Ricky Wong (éclairs), Esteban Garcia (desserts), and Kevin Gully (entremets). 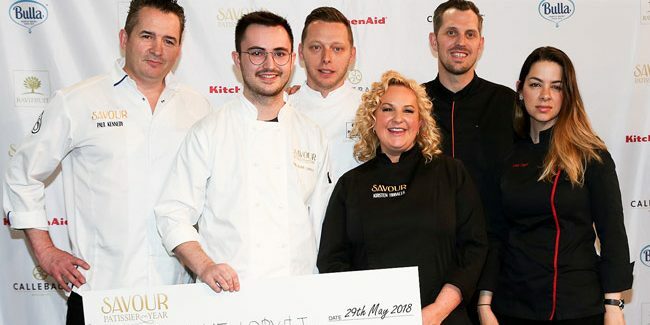 The level of the participants improves every year, says Kirsten Tibballs, competition founder and owner of Savour Chocolate & Patisserie School. 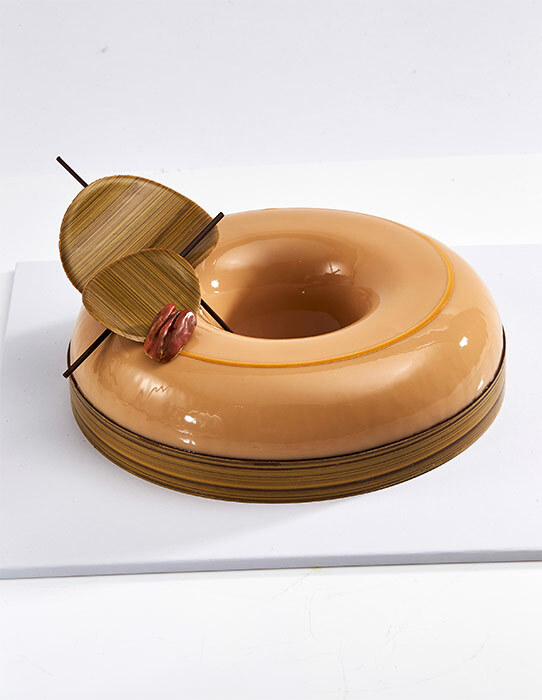 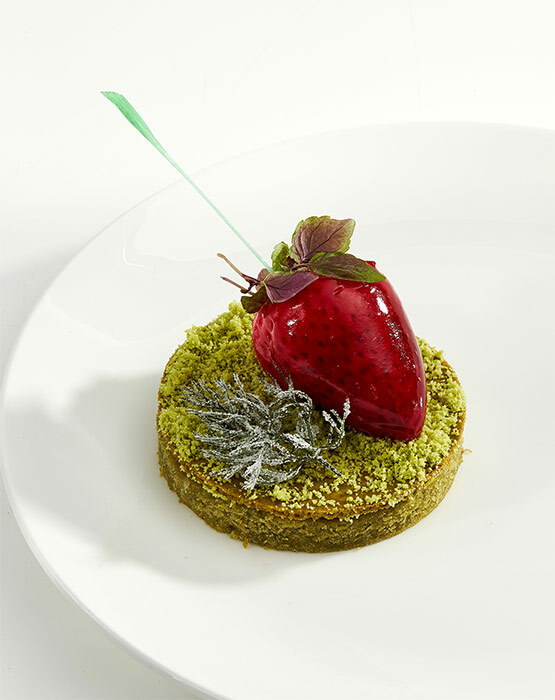 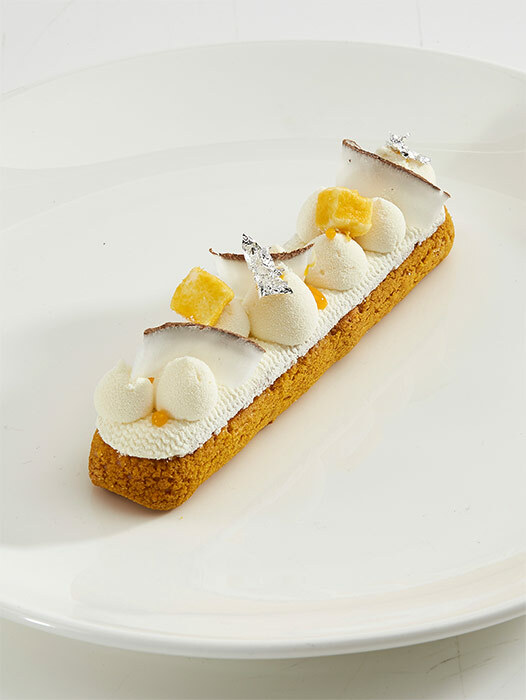 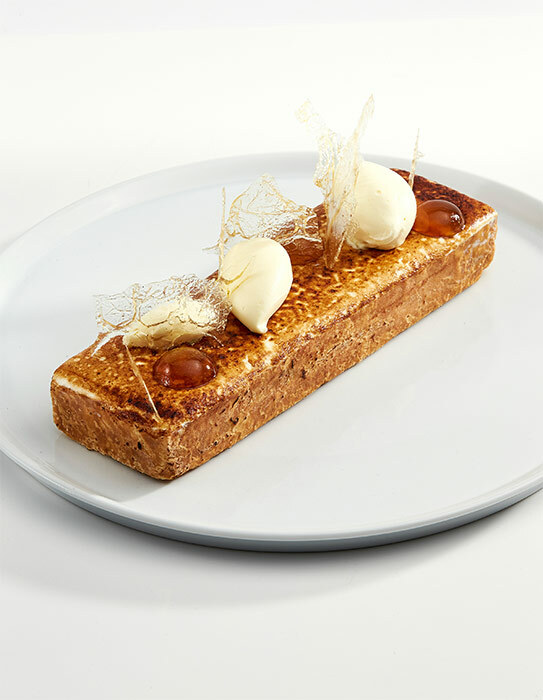 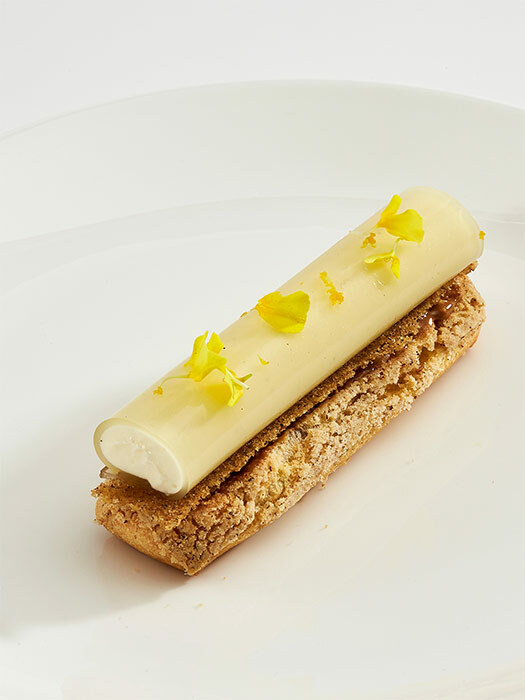 “The talent I see from these young pastry chefs continue to blow me away. 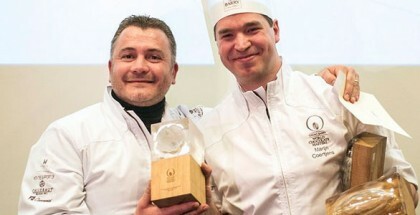 It’s amazing to stand in the arena and watch each of the competitors so composed and focused. 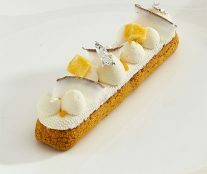 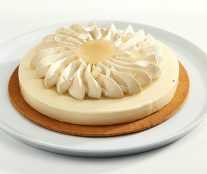 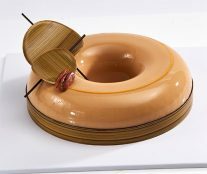 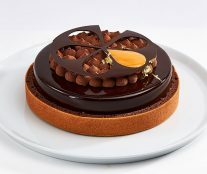 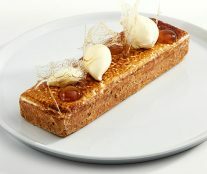 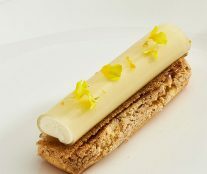 It really excites me to see what the next generation of pastry chefs are creating and how they interpret the classics. 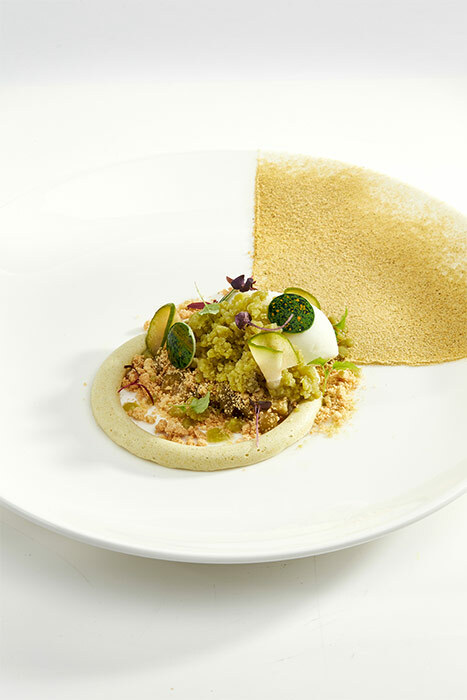 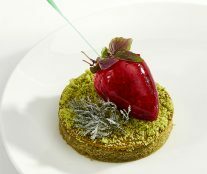 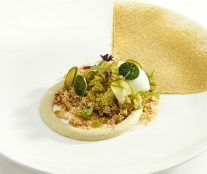 We’ve seen amazing dishes that incorporate the competitors’ own unique flare”.